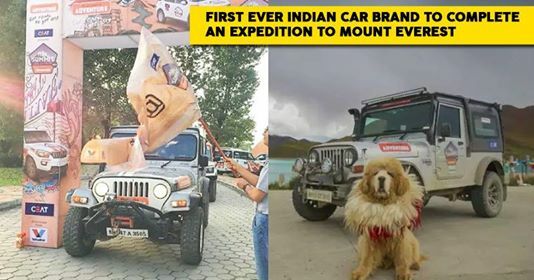 Mahindra became the first ever-Indian car maker to complete an expedition to the Everest Base Camp. 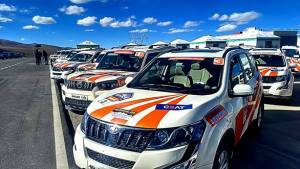 It was a flagship Summit Drive 2018 and it saw a convoy of 25 Mahindra SUVs. The SUVs included Scorpio 4WDs, XUV500 AWDs, Thar 4X4s and a TUV 300 Plus, cross international borders and varied terrain, covering 2,500 kilometers over 14 thrilling days. This Summit Drive covered places like Lhasa and China visiting various monasteries in the region. 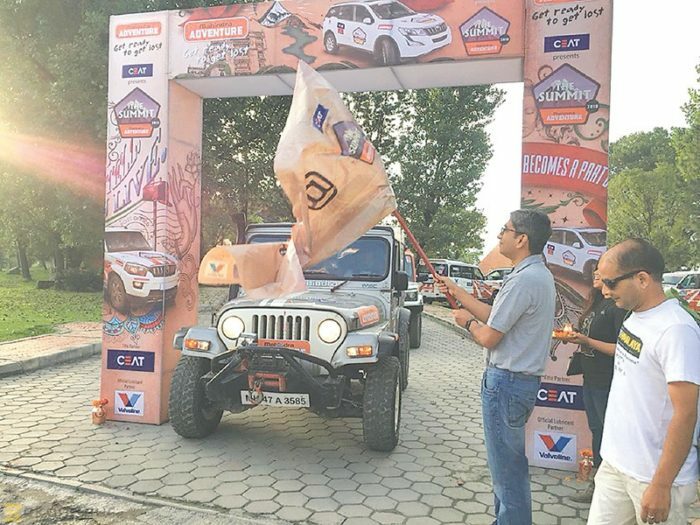 On 22nd September 2018, the expedition was flagged off from Kathmandu and the convoy had to tackle the rough terrains from there on till the Tibet Border. From Tibet Border, the journey was smoother, with the vehicles cruising along mountain valleys and crossing 20 high altitude passes. The convoy also visited the iconic Potala Palace and then drove all the way to Shegar. 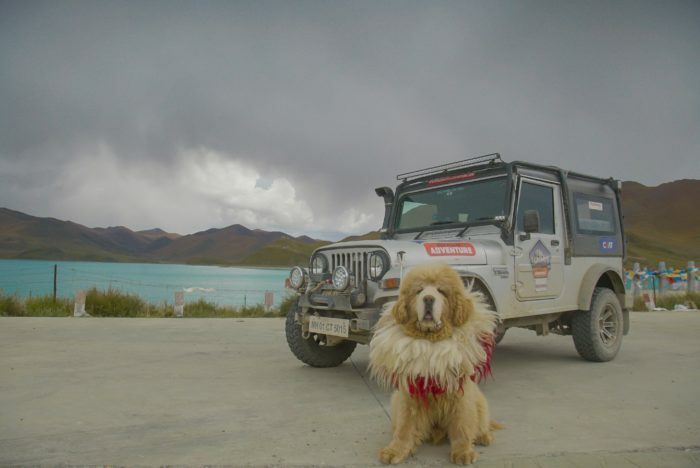 The SUVs also took the less traveled path to Rongbuk valley and then driving long hours, tackling tough terrains, battling the cold weather, after some 100kms of a further drive, the convoy reached Everest Base Camp. Coming together of man and machine and establishing the rugged and tough DNA of Mahindra, it was an event that made both the country proud and added another feather to Mahindra’s cap.